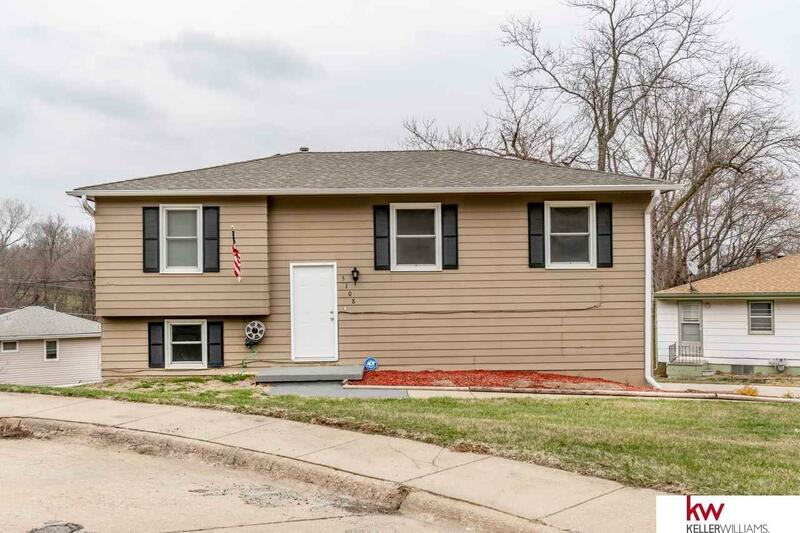 Nice 3 Bedroom and 1 Bath Split Entry with a Big Yard on a Cul-De-Sac. Newer Granite Counter Tops in Kitchen & Bath. Kitchen has All Black Appliances, Glass/Tile Back Splash, Granite Counter Tops and Vinyl Flooring. New HVAC systems. New ADT Security System. New Carpet. Bathroom has Ceramic Tile Flooring and Tile Around the Tub. New Roof. 2 Car Garage with Newer Garage Doors & Openers. Newer Water Heater. Comes With Washer and Dryer. New Landscaping.